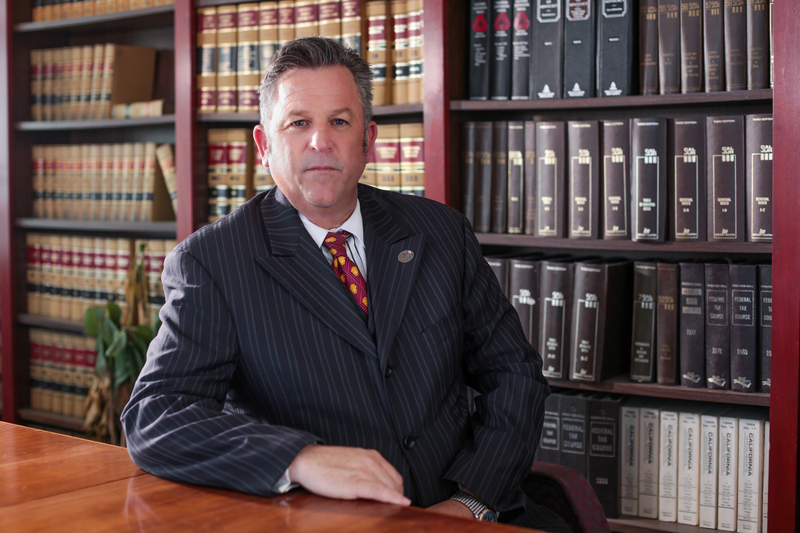 We are Fresno’s top criminal defense attorneys who are here to help protect your future. Since 1990, we’ve been here to help those who have been accused of crime. The law firm of Magill & Guzman Magill, PC features two veteran criminal defense attorneys with a wealth of experience protecting the rights of people throughout the Fresno area.